Ronald Romain is Chief Executive Officer (CEO) of United Companies comprised of Professional Transportation, Inc., Romain Automotive Group, and United Leasing & Finance. Mr. Romain holds a Bachelor of Science degree in Marketing from the University of Southern Indiana (USI). 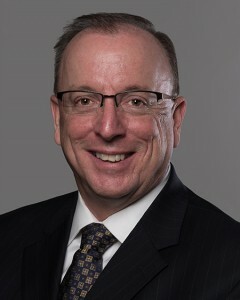 He is active in a number of civic and charitable organizations including University of Southern Indiana Board of Trustees and Board of Visitors, Regency Commercial Associates Board of Managers, Koch Enterprises Board, St. Mary’s HR Committee, Southwest Indiana Business Leaders Early Childhood Roundtable, Signature School Foundation, and the Evansville Regional Business Committee. 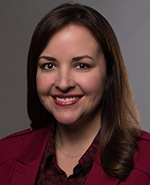 Amy Romain-Barron is Vice President of United Companies, which is comprised of Professional Transportation, Romain Automotive Group, and United Leasing & Finance. Ms. Romain-Barron holds a Bachelor of Science degree from Indiana University (Bloomington). She is active in a number of civic and community organizations and currently serves as Secretary for Evansville Day School Board of Trustees and as a Director of First Federal Savings Bank. Her past involvements include: President of the Evansville-Vanderburgh School Corporation Foundation, YWCA Board Member, Habitat for Humanity, Leadership Evansville Vice President, and was named one of Evansville Business Journal’s “20 Under 40” in 2012. Rick Schulz started with United Companies in 1992 as Chief Financial Officer and directly manages the company’s Strategy Planning, Finance, Treasury, and Management Information Systems. 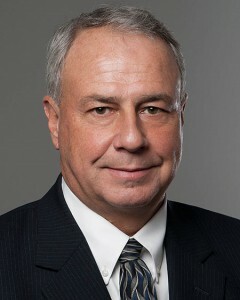 Prior to his tenure with United Companies, Mr. Schulz worked in Public Accounting and held various financial management positions with RCA, General Electric, and Thomson Consumer Electronics. Mr. Schulz graduated from Indiana State University with a Bachelor of Science Degree in Accounting and holds a Masters of Business Administration (MBA) from the University of Indianapolis. He earned the CPA designation in 1986 and is a member of American Institute of CPAs. Mr. Schulz and his family live in Evansville, IN, where he is actively involved with numerous philanthropic organizations. He is a past Chairman of the Board and current board member for Youth First and a board member for Growth Alliance for Greater Evansville (GAGE). Martha Ahlers has over 20 years of commercial leasing experience and started with United Leasing & Finance in 1996. Prior to her promotion to Vice President & Chief Operating Officer, she was an Account Manager. Mrs. Ahlers holds a Bachelor’s Degree in Economics from the University of Illinois. 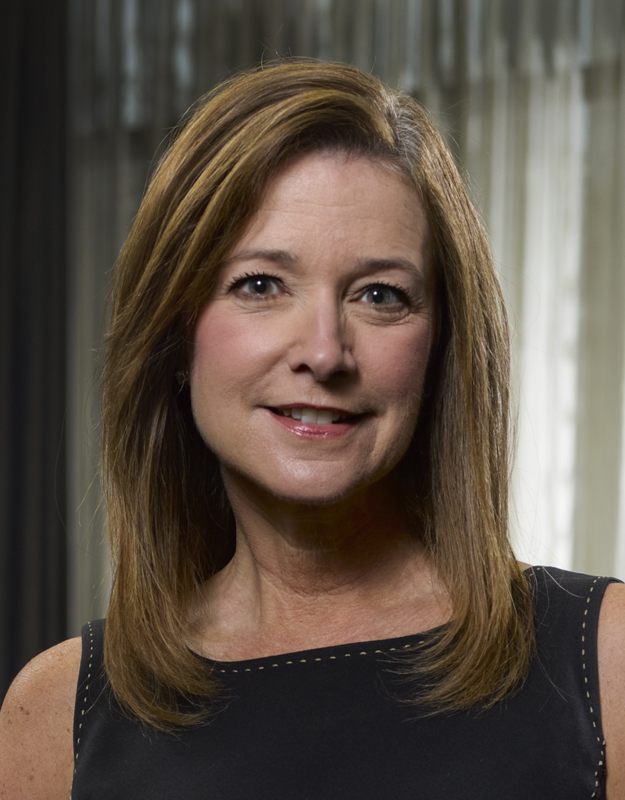 She has been involved in numerous civic and community organizations including the Ronald McDonald House Charities (RMHC) of the Ohio Valley Board of Directors as well as Chairman Elect of the 2019 Equipment Leasing and Finance Association (ELFA) Board of Directors. Brad Harrison is a graduate of Ball State University and holds a Bachelor of Science Degree in Accounting. Mr. Harrison is a Certified Public Accountant. Upon graduation, he joined Citizens Bank in Evansville, Indiana initially in the Commercial Credit Department and was subsequently promoted to Commercial Loan Officer. In 1978, Mr. Harrison joined an Evansville based Accounting Firm. Over the next 10 years he received a number of promotions and became a Partner in the Firm.  In 1992, Mr. Harrison founded the Accounting Firm, Vowells, Harrison and Co. CPA’s focusing on Accounting and Taxation for clients in the Evansville area. One of the larger clients of the Firm was Ronald Romain and United Leasing & Finance In that capacity, Mr. Harrison was involved as a consultant in the formation of both Romain Buick, Inc. and Professional Transportation, Inc. In 1998, he joined United Leasing & Finance of Evansville, Indiana as Director of Accounting managing the daily accounting functions for the leasing company. 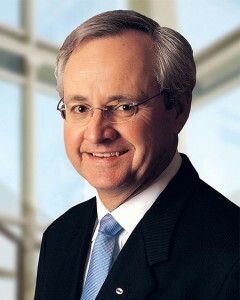 Mr. Harrison was subsequently promoted to Vice President of Accounting for United Companies. In this capacity, he is currently responsible for the management of all accounting functions and accounting personnel employed by the four primary business units. 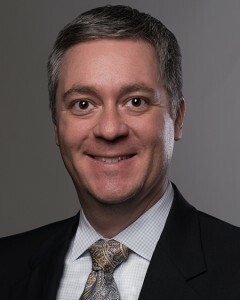 Ryan Parker joined United Companies in 2013 as Vice President of Administration. Prior to returning to his hometown of Evansville, Indiana, he worked in private law practice and in-house counsel capacities in Orlando, Florida from 2004-2013 working for an array of clients such as: Walt Disney, Inc., Darden Restaurants, J.P Morgan, GE Capital Solutions, and Bank of America. He also was the Director of Legal Services for the largest trade association in the State of Florida-“Florida Realtors.” Before moving to Florida to attend law school, Ryan was employed by various Evansville based companies such as Old National Trust Company, Fifth-Third Bank and Schultheis Insurance. Ryan earned his undergraduate degree in Finance and Business from the University of Evansville and his professional doctorate in law from Florida State University. He continues to be a licensed Florida attorney focusing on real estate, development, banking, finance and corporate law.